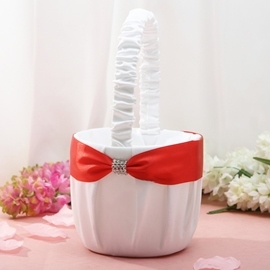 Wedding ceremony is an essential step at a wedding. 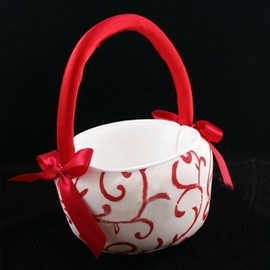 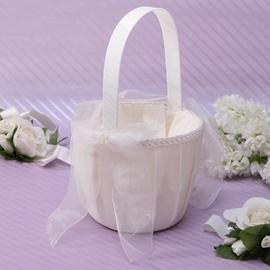 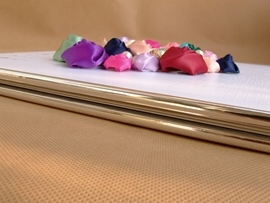 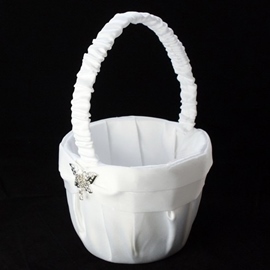 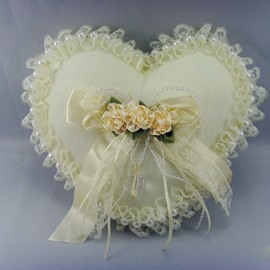 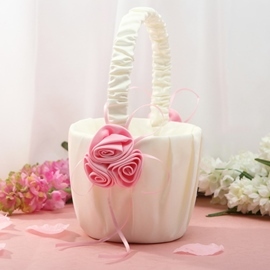 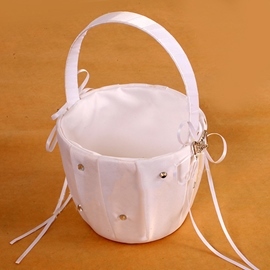 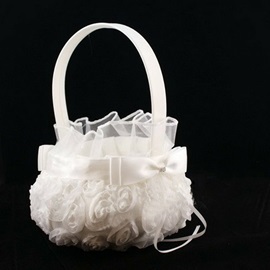 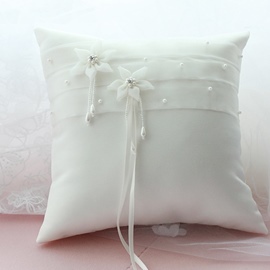 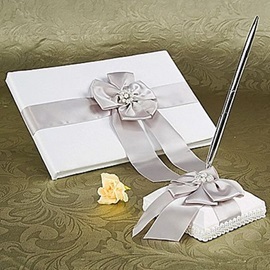 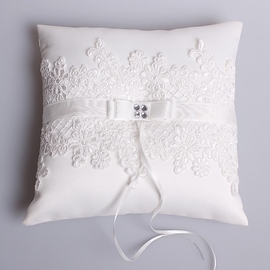 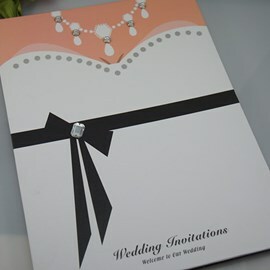 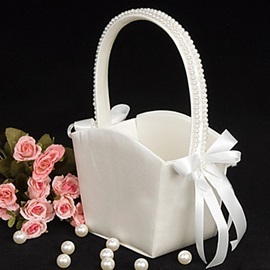 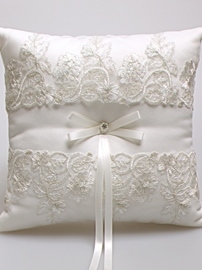 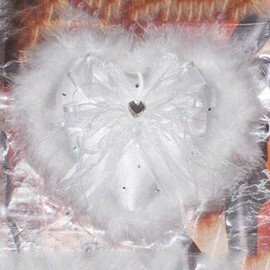 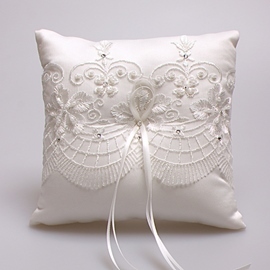 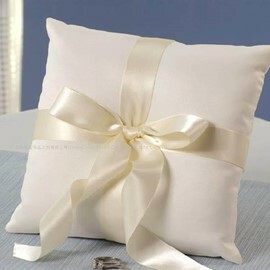 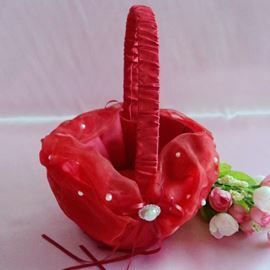 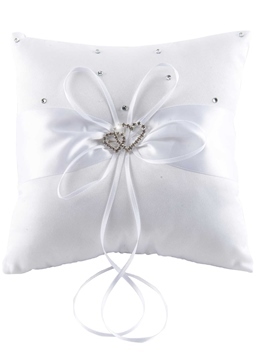 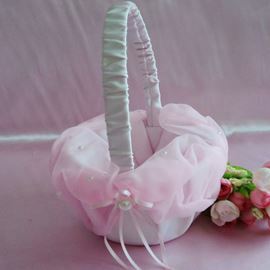 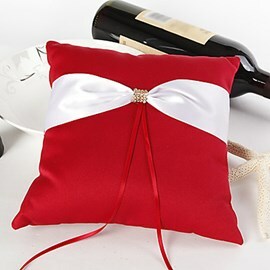 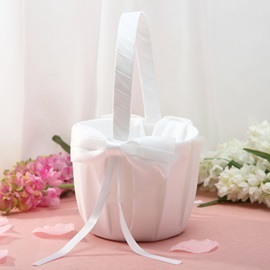 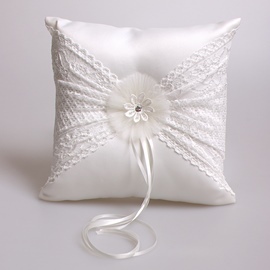 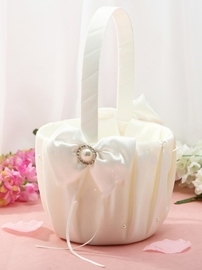 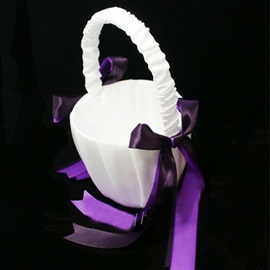 People need to prepare Ring Pillows, Flower Girl Baskets, Wedding Guest Books and Candles for a successful wedding. 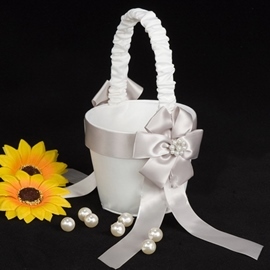 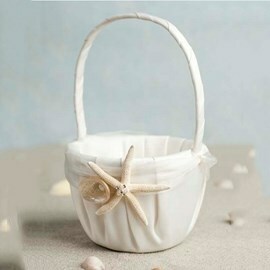 Don't worry, Ericdress will prepare all these beautiful wedding favors for your wedding. 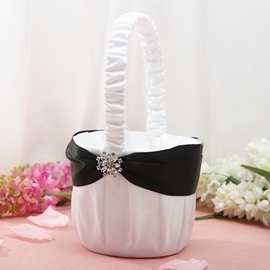 Please believe that Ericdress will give you a unique wedding ceremony. 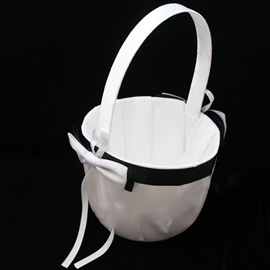 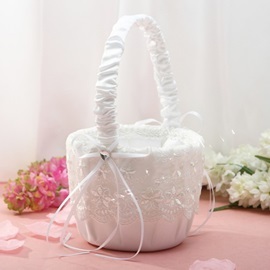 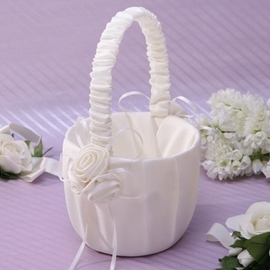 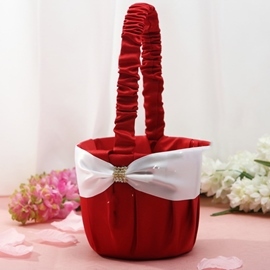 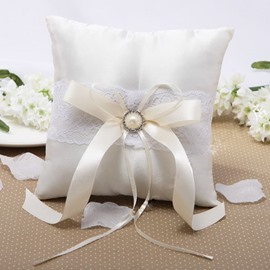 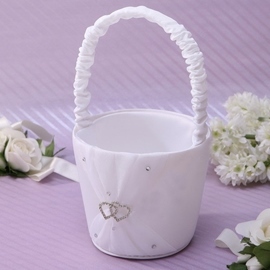 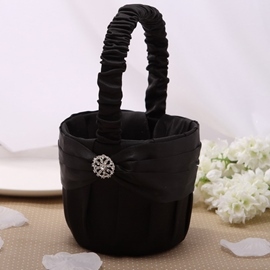 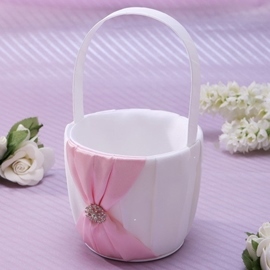 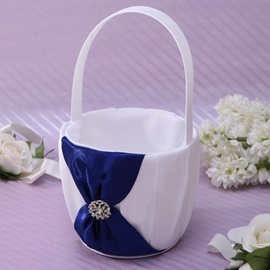 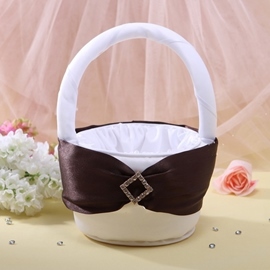 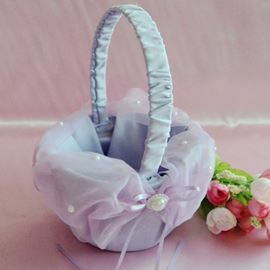 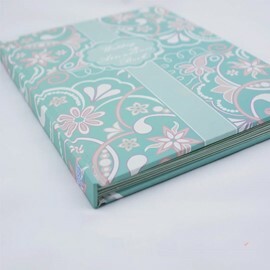 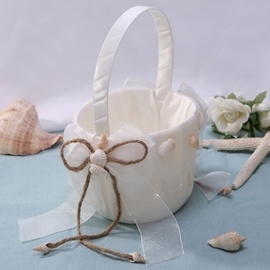 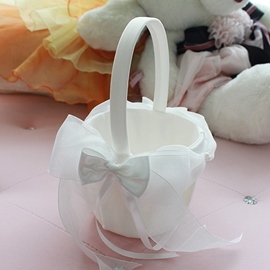 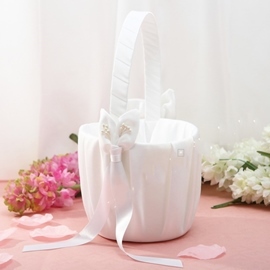 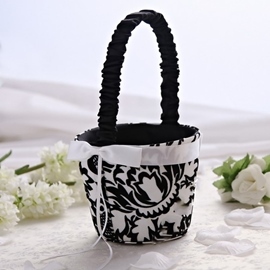 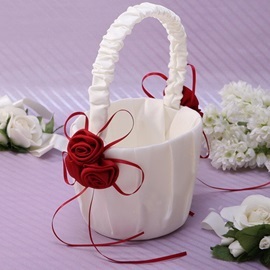 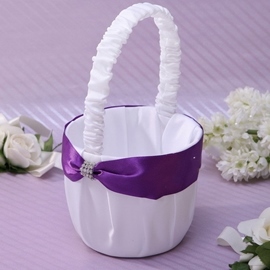 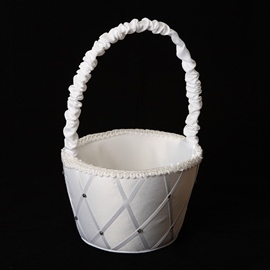 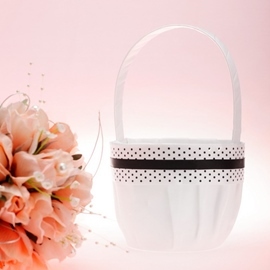 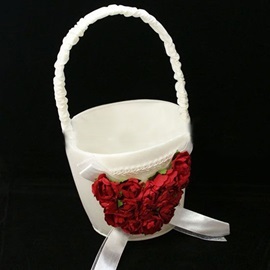 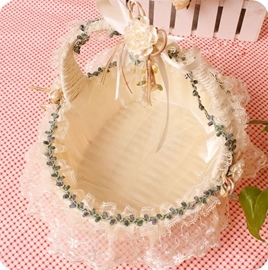 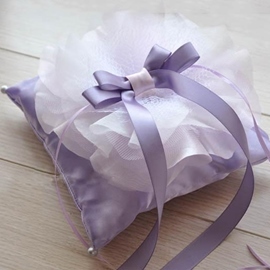 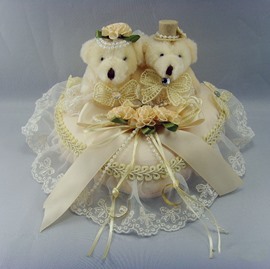 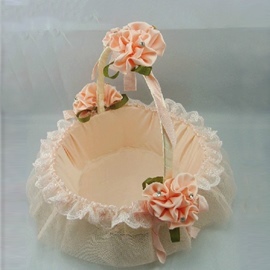 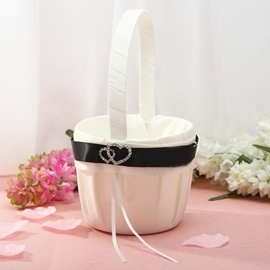 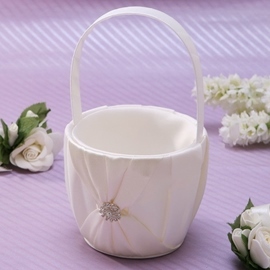 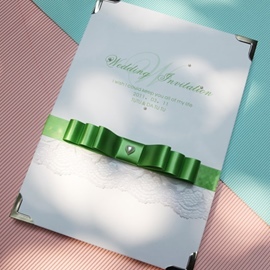 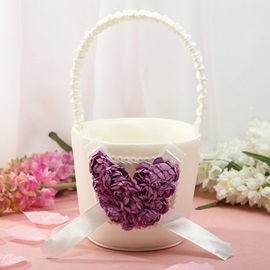 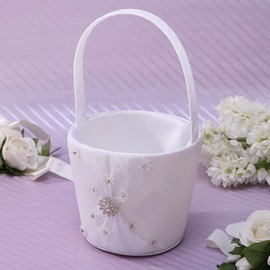 If you like traditional wedding ceremony, Ericdress can provide related wedding favors, if you like Catholic wedding ceremony or Christian wedding ceremony, Ericdress can also offer you the necessities. 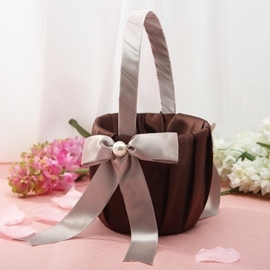 Just believe and choose Ericdress. 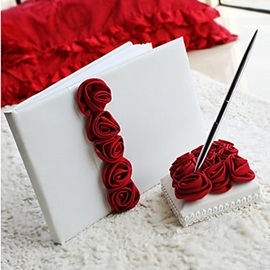 Bellisimo me llego a tiempo bien suave y firme me encanto ahora estoy esperando mi vestido que espero que tambien sea lo que yo espero por que si es asi boy a guitar Al mundo que ustedes son Los mejores.. me fasino mi almoadilla para los anillos..gracias.